To buy, sell, rent or let commercial or residential property in the villages of Farnworth and Kearsley contact Miller Metcalfe Estate Agents. We offer an extensive range of professional property services, delivered by an experienced and dedicated team of estate agents with an in depth knowledge and understanding of the local property market. Our department heads are members of RICS and NAEA and ensure all strict codes of conduct are adhered to. Our expertise encompasses rental and sales for residential dwellings, such as houses, bungalows, apartments, flats and farms plus the sale and letting of commercial premises, including office suites, industrial units, workshops and all kinds of retail and leisure units. We can also sell residential and commercial property at auction on your behalf. Your local Farnworth and Kearsley team has access to a huge range of local market intelligence which we will use to help you sell or let your home or commercial premises. As an independent estate agency we have the freedom to set customer satisfaction as our key objective. Delivering a high standard of customer service is at the heart of everything we do – it has to be, as the majority of our business comes from recommendations and returning sales or rental clients! We make it our business to know our local area so, if you are moving your home or business to Farnworth or Kearsley, we are best placed to advise you on everything from schools, restaurants and sports clubs to transport links and the best place for a pint on a sunny Sunday afternoon. 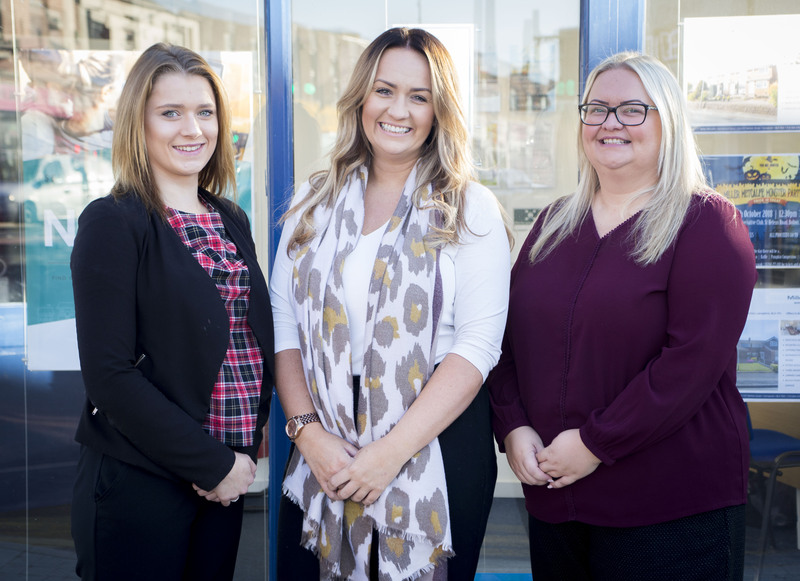 Whether buying your first home, moving up the ladder or downsizing, a landlord with property to let or a tenant looking to rent a new home, flat or commercial space, the estate agency team at Miller Metcalfe Farnworth are committed to making your move as easy and stress-free as possible.